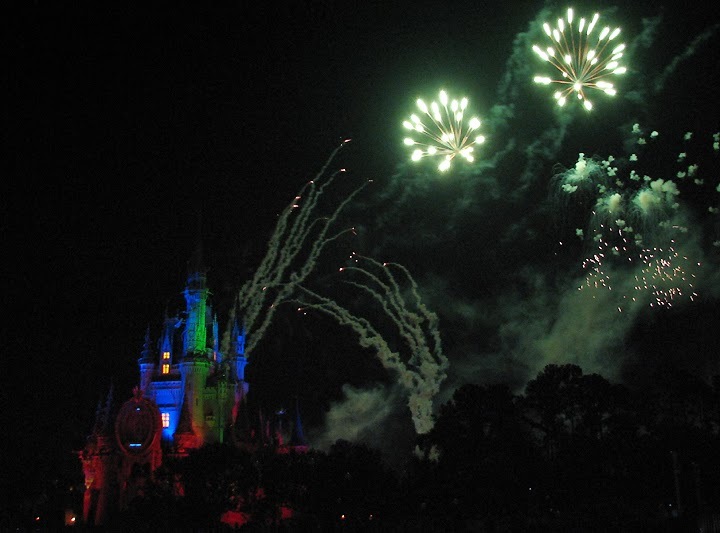 If I had to pick a destination to travel in 2014, I would surely pick to visit Disneyworld, Florida with my family and friends. I haven’t traveled much in my life, at least not in real sense. If I did, then there would be a travel blog describing my experiences from different parts of the world. My travel has been through watching videos, reading books and lately by Google search. The one great travel time I remember is spending 4 months in USA with my friends. That came out as a courtesy of stay allowed to us by Paula and Jay Gerding, Heidi King and Judi Friedkin. 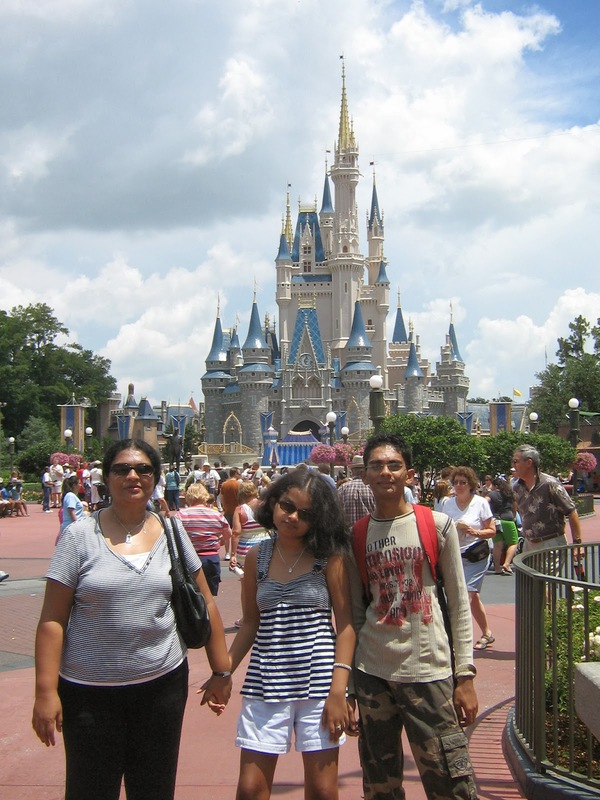 Though I haven’t been able to visit many lovely places in India or for that matter Karnataka, somehow my enthusiasm to visit Disneyworld finally came true in 2008. That one day tour of Disneyworld has been one of the most memorable moments of our lives. Unfortunately, back in 2008 I had to travel to USA only with my kids, leaving behind my family. We planned to visit many of our friends in USA we had known through virtual world. Most of them were breast cancer survivors like me. The bond between the sisters in survival of breast cancer is so strong, that we felt like a family. Though we were in USA for more than 4 months and traveled around a bit, we could not meet all the people we wanted to meet. 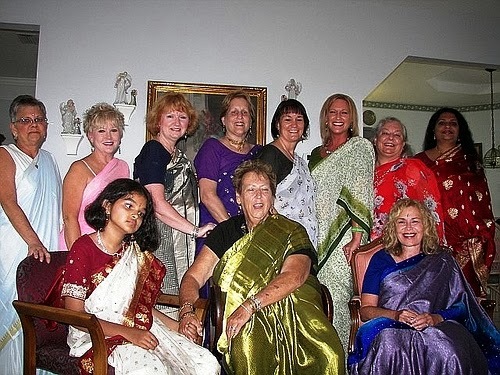 Due to different commitments or reasons, some could not come down to Florida for the great get-together named Sari Party. We could not travel around much to meet all of them either. The incomplete mission just sowed a seed of another dream in my heart. I still carry the dream in the corner of my heart, hidden in a mystery box which will be opened when opportunities come knocking at my door or when I am capable of making my dreams come true. Going back to USA with my family, especially my 2 children, 1 niece and 3 nephews would be a great experience. I am still a child at heart and love cartoons and animated movies, especially the Disney Pixar productions a lot. My teen years were spent with Donald Duck, Batman, Bugs Bunny and other comic books, while my friends enjoyed Mills & Boons. I still own a huge collection of comics, though people have screwed up with my books so often. That should, to some extent explain a middle aged woman’s fascination for Disneyworld. Fortunately, my 22 year old son shares my enthusiasm and fascination for the animated world. So we would be a great pair enjoying the tour of Disneyworld. No one can enjoy the Disneyworld which spreads over 42,000 acres and houses 4 theme parks, 2 water parks and 24 themed resorts besides many other recreational and entertaining venues of which we just had a glimpse. What we saw there was so fascinating and entertaining that we did not want to come back at all. Our fairytale dreams came true at the Magic Kingdom Park. The one theme park was partly covered in the time we had on hand, which ended with us being completely bowled over by the fireworks lighting up the sky over Cinderella Castle. What we want to do is have an amazing time with frosty fun for the whole family at Disney’s Blizzard Beach water park, a one-time ski resort that has melted into a watery wonderland. It would be a great experience to zoom down Mount Gushmore on one of the world’s tallest and fastest waterslides, float down the tranquil river and sunbathe on the white-sand beach. I am sure there is no one who does not like water games in our group. As I don’t see the time machine being invented anytime soon, my closest shot at future travel would be at Epcot which features the world as it would be in future. Add to it the attraction of world showcase as well. There is no missing Disney’s Animal Kingdom Park, one of the largest animal theme parks in the world. It is home to more than 1,700 animals across 250 species, and reflects Walt Disney’s dedication to animal care, education and research. The main attraction here for us would be the DinoLand and the Wild Africa Trek. We could squeeze in the Hollywood studios and Typhoon lagoon if our budget and time permits. Touring the Disneyworld would be nothing less than touring the whole world. It is a tiny world within a world. This does not seem to happen anytime soon, but again this is the dream I carry in my heart. Some day there will be ways and means for this dream to come true, because as Walt Disney said, “If you can dream it, you can do it”. 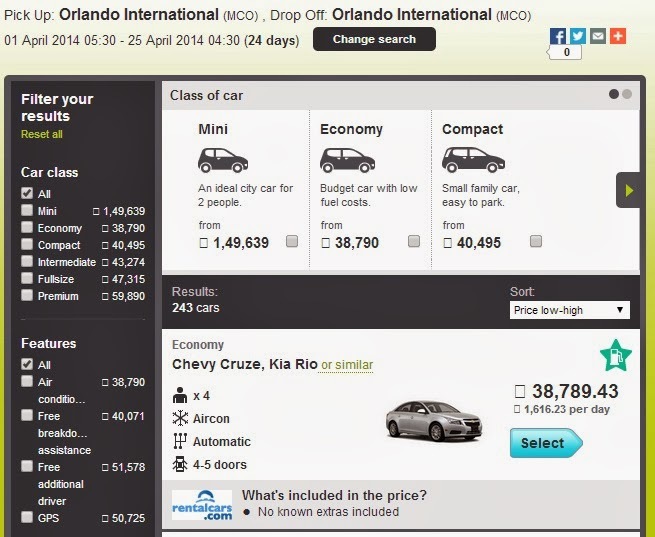 With internet travel plans, I will travel smart with ease. 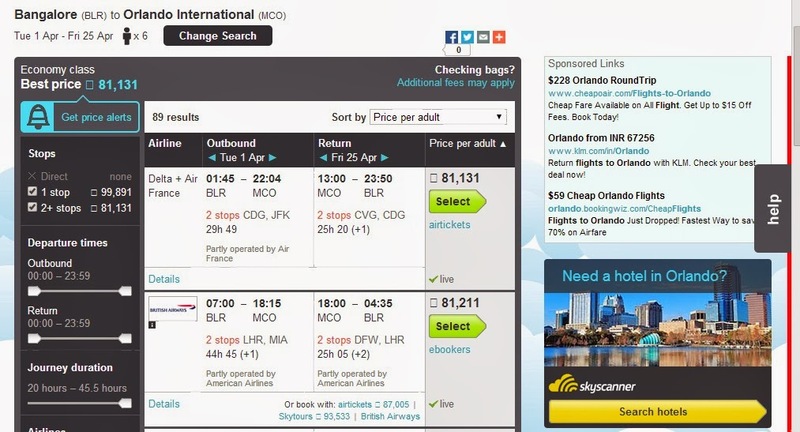 All I have to do is enter the date and time of my travel plans on a website like Skyscanner and in seconds, I have the best options available for me opening up on my computer screen. The pictures are good proof of how easy Travel has become nowadays! They are brave women who have fought breast cancer but never lost their jest for life in the process. I am so proud to be a part of their group. Yes Rajalakshmi, it was wonderful. We are planning on another trip, but not too soon. wow. Very nice and interesting post. Thank you for sharing with us. happy to see you all. I hoped you all had great enjoyments. Are you looking for great deals and offers for travel international flights at lowest price?